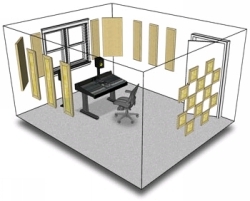 The London 12 room kit is a ‘studio in a box’ that delivers everything you need to convert a regular room into a functional recording environment. 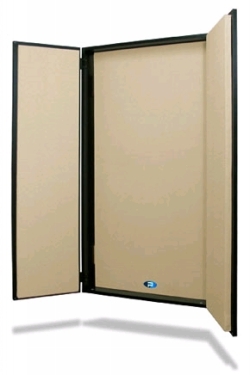 Designed for rooms that measure between 100 to 200 square-feet (10 to 20m2), the London 12 employs a variant of the popular live-end, dead-end LEDE concept whereby the source end of the room is fitted with increased absorption while the receive end of the room is left more lively to retain a sense of air and space. The kit itself is made up of a selection of 22 Broadway panels each of which is designed to address particular problems common to most rooms: Eight 12" x 48" Control Columns help tame side-to-side flutter echo and attenuate powerful near-wall reflections. 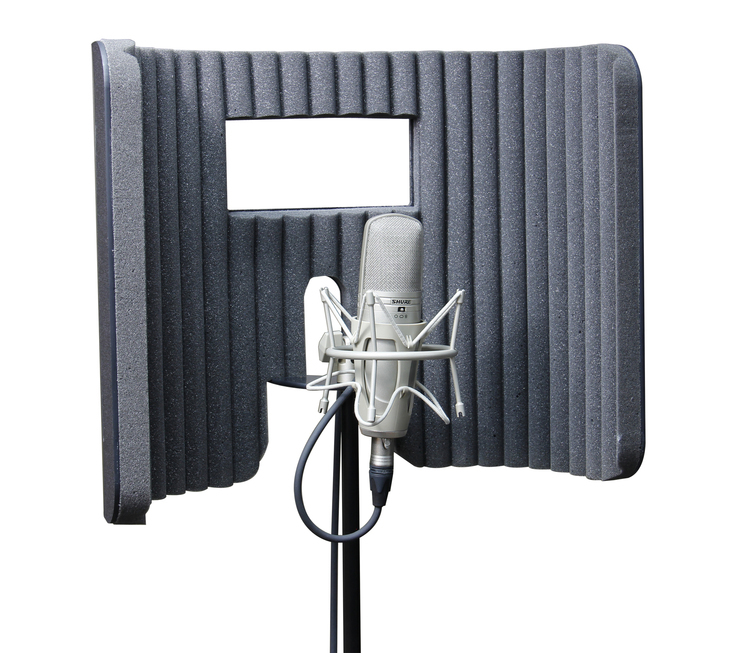 Twelve 12" x 12" Scatter Blocks work double duty by reducing front-to-back flutter echo while providing Soft Diffusion™, a cost effective means of controlling the ambient reverb without overly deadening the room. All-important bass trapping is supplied with two full sized 24" x 48" Broadband absorbers that are corner-mounted for maximum low frequency attenuation to help reduce modal distortion and room resonance. But unlike others that use low-density foam, the London 12 employs our very finest Primacoustic Broadway panels for even absorption throughout the audio range. Not only do they sound better, they are ASTM-E84 tested and meet Class-A requirements for safe to use anywhere. Each panel begins with 6lb high density glass wool that is fully encapsulated with micromesh for safe handling. Edges are resin hardened at the factory to produce sharp architecturally pleasing lines and covered in a rugged yet attractive acoustically transparent fabric in choice of three neutral colors. Installation is just as easy as hanging a picture! The London 12 room kit comes complete with all the hardware you need including the drill bit! The Primacoustic London 12 room kit… a high performance studio kit that delivers professional sound and great looks at an affordable price.